Makes very clean tracks on my iPhone 6 but it takes too many taps to start, stop, and upload them. 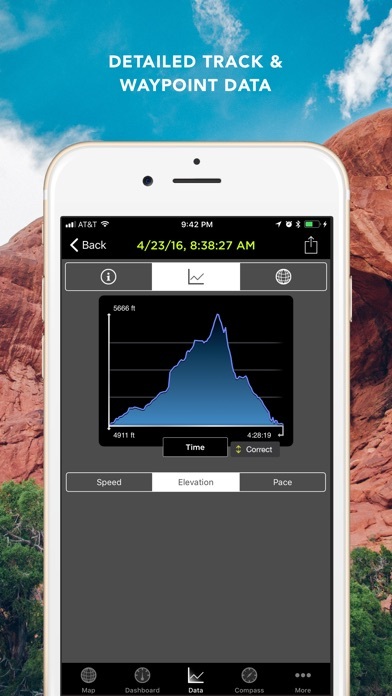 I have used numerous GPS apps for hunting- this one is the best. marking routes, treestands, using different colors for different locations. I have years of data saved on this app. I have been using this for rock crawling for the past 3-4 years. I love it. This is the one app that does everything I want. I can load any format map I need to. I can do live tracking when creating a new trail/map. 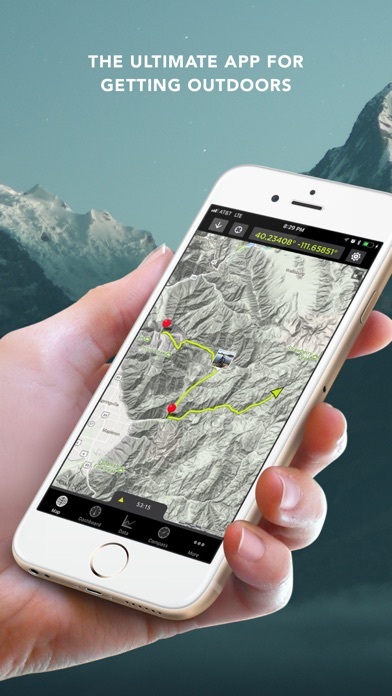 I can also create a new map on google earth and save it as a kmz and load it into GPS Kit. And I love that I can see my location on a satellite image. It’s perfect. 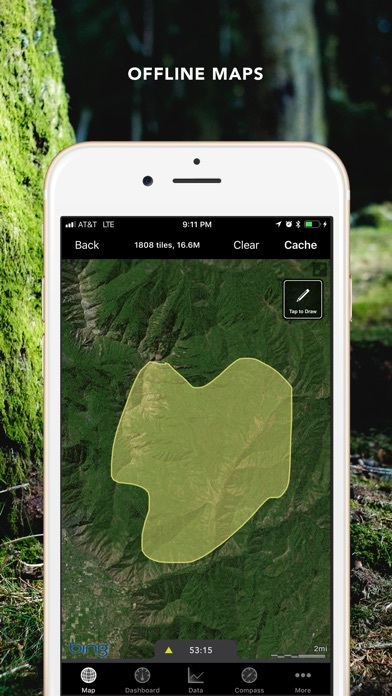 When this app is up and running its amazing for hunting. You can track, drop pins, etc. The problem is, the developer needs a license key or something when your paying $10 for an app. I have had to buy this app 3 times!!!!! That was not a typo - 3 times! $29.97 over the last 6 years. I have emailed and called them and left voicemail. They NEVER responded back. I just go to use the app one day and it will say. “In order to use this app you must download it from the App Store” now why on earth would the app icon be on my phone if I didn’t already “purchase it from the App Store”. The app is great, but BEWARE you may have to purchase it again when you need it most! And customer service or the developer will be MIA. Where did the Squak feature go? The Squak feature was one of the main reasons I liked using this app. 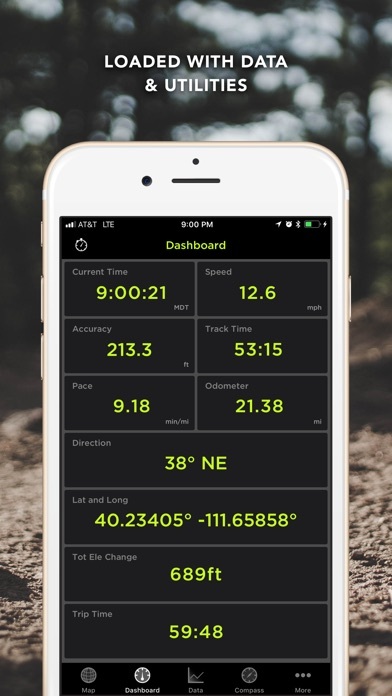 Myself and hunting buddies all purchased this app to use that feature and it vanished with the last update. Very disappointed it is no longer available. The app has several bugs that are not being addressed by its developers. They are aware of the problems. But I guess they’re lazy. This app I've used for years and have absolutely loved it. Today I opened it and all my data is gone. 4-5 years of data. We explore the California deserts in our jeep in very remote places with around 150 different trips. Now it's all gone. One of the reviews says the developer has given up on this app a long time ago and has said don't plan on any updates anytime soon. Nice. Thank you so much GPS Kit. 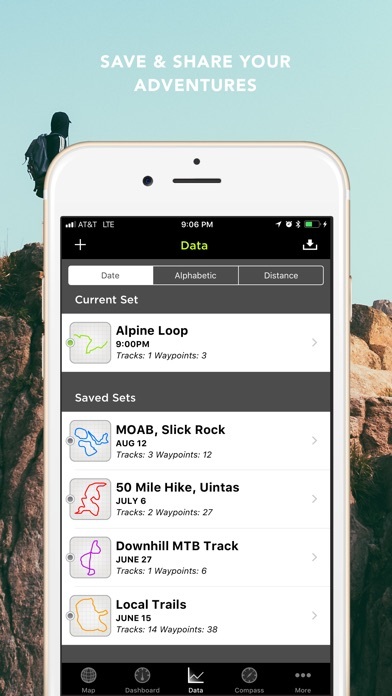 I have used this app in the states (find my way around the forest when exploring) and Europe (hiking and biking). It is super accurate and easy to use. Base map information (gradient / terrain) is fantastic and details in Europe were amazing (eg a small abandoned Hut high in the Italian alps was marked). Great accuracy on my iPhone 8. Glad it's back and updated.